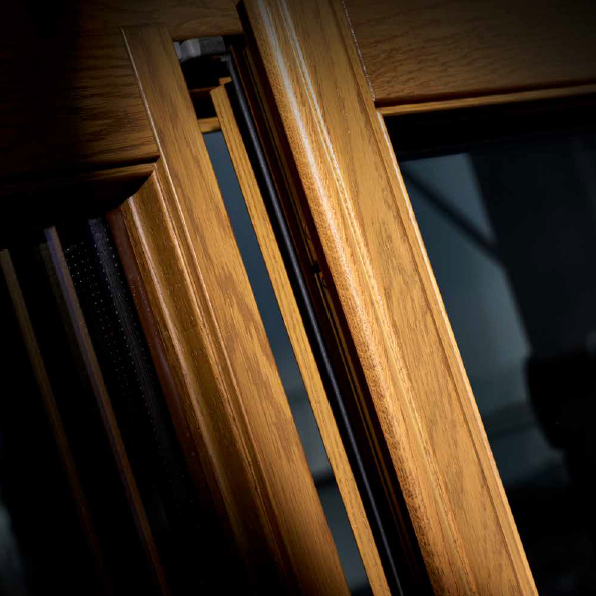 Wood and Glass – both materials are completely different. Maybe this is the reason why the combination of both takes more and more place in the modern design of furniture from the kitchen up to the living room. Especially tables get a unique look with a color glass inlay. But how to realize such king of design projects? To get glass in the required form is quite easy, but colored glass is very expensive. So, wouldn’t it be nice to spray the glass you want to use with your normal spray equipment to the colour that you want? Sounds like the future? Well, then the future is now! With SEDIPAN SAPT 690 VR Coatings created a product that allows you to spray it directly on glass without any adhesive promoters or special primers for a perfect hard and scratch resistant surface like glass. The best thing, you can use it with your normal spray equipment and with the standard hardeners you are using anyhow if you are using SEDIPAN solventborne acrylic products. On top you’ll get at potlife of 24h at 20°C, which allows you to start on the evening and go on the next morning without mixing new material. Welcome to the future and your perfect skin for your glass design parts with SEDIPAN SAPT 690!